This Sunday we’ll welcome special guest speakers, Bernie and Roxi Larsen. 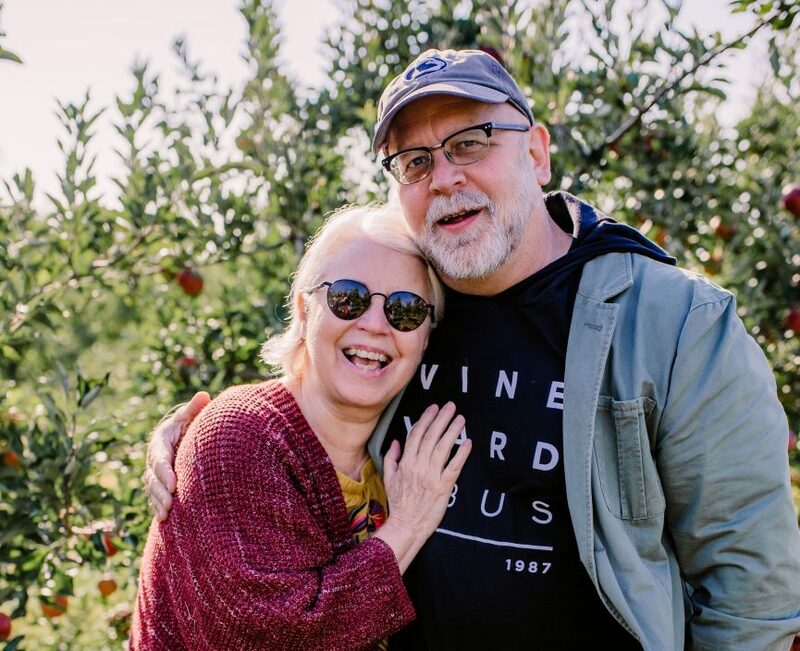 Bernie and Roxi are originally from South Dakota, but now reside in Columbus, OH, where they attend and serve at the Columbus Vineyard (the largest Vineyard church). They were going to be in the area and graciously accepted our offer to share on Sunday. I know they’ll have a word of encouragement for the Sioux Falls Vineyard!